Offering Japanese lessons for you! 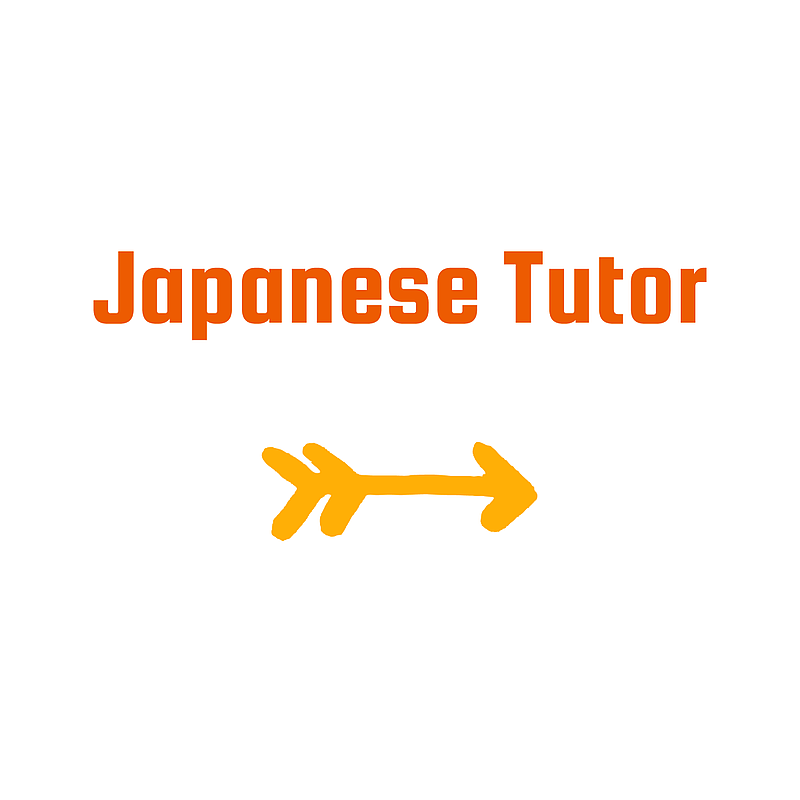 Are you looking for a Japanese tutor? I have more than ten available Japanese tutors in various cities. Let’s learn Japanese! ⚫︎All tutors are native Japanese speakers! To book a lesson, email me or message me on Kijiji with the date and place you’d like to take a lesson and tell me about yourself. *1 Cash is only accepted in special cases such as that you can’t pay by either e-Transfer or PayPal.